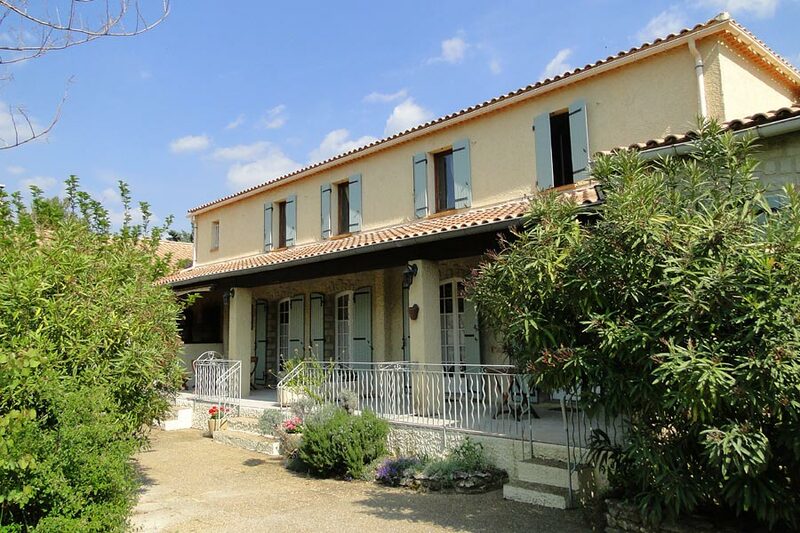 1 km from Le Crestet, and 4 km from Vaison la Romaine, steeped in centuries of history, you will find Le Mas d’Hélène, ensconced in grounds of 3 hectares. 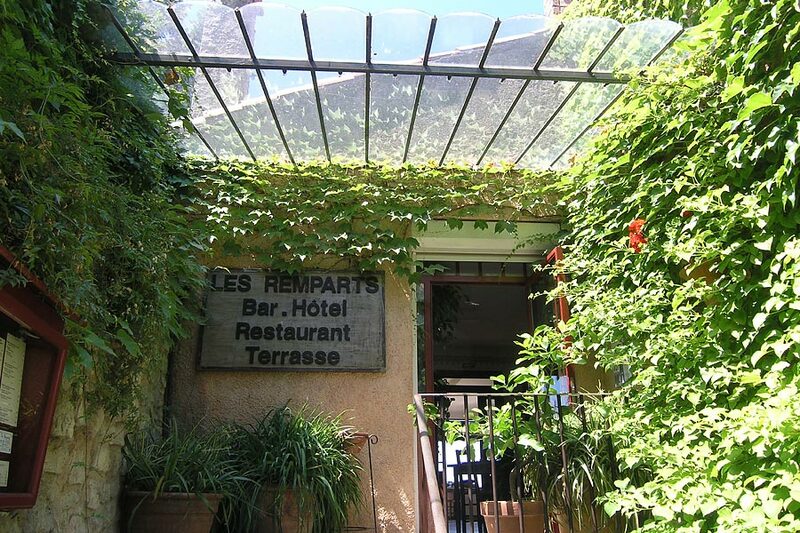 Built on the ancient ramparts of one of the most beautiful villages of France, the Hotel-Restaurant “LES REMPARTS” is a really charming. 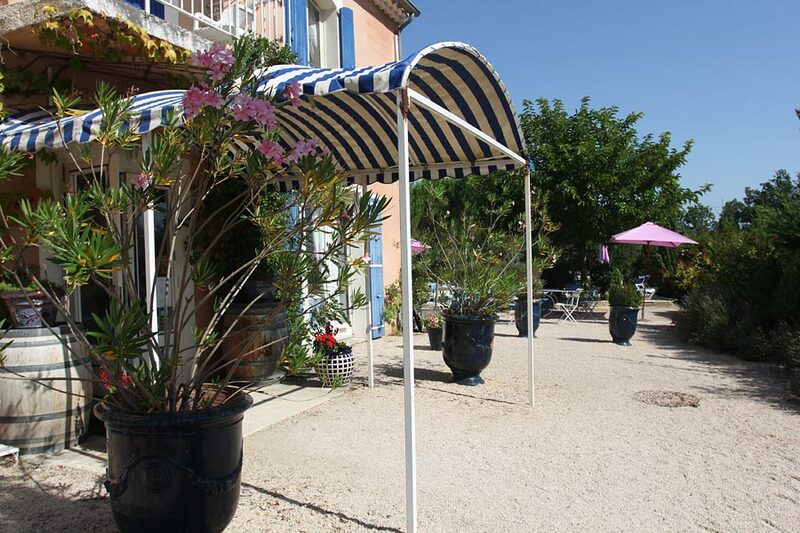 In Venasque, ranked among the most beautiful villages of France, near the Mont Ventoux and the Luberon, Hotel La Garrigue welcomes you in a warm and full of light. 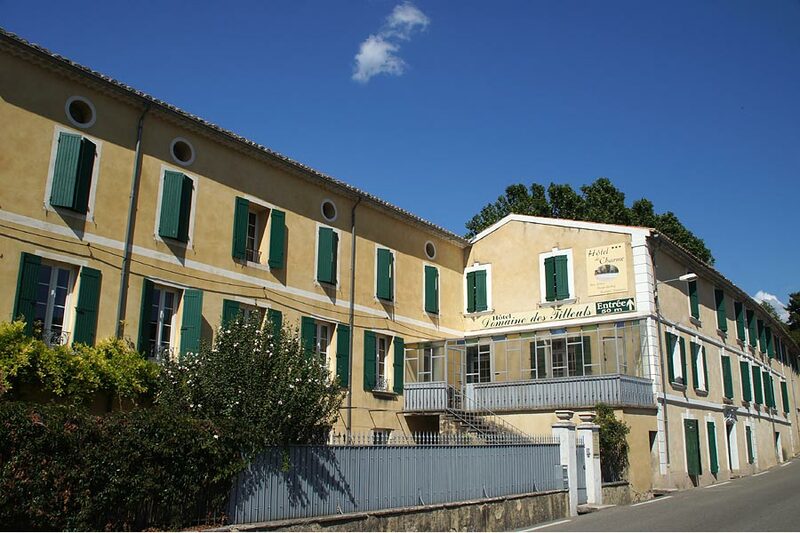 At the foot of Mont Ventoux, in the heart of Malaucène, a typically Provençal village, the delightful hotel the Domaine des Tilleuls, set in a refurbished 18th century magnanery.